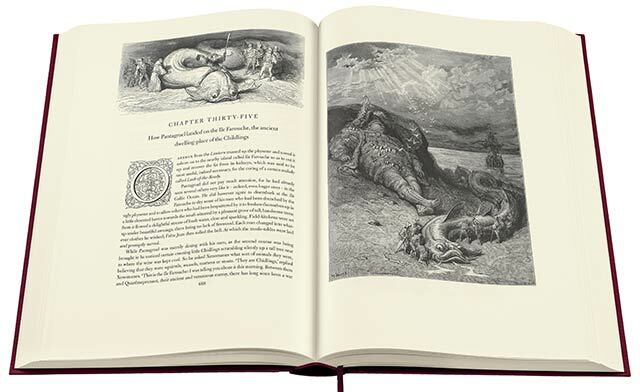 The Folio Society limited edition publication of Gargantua and Pantagruel by Francois Rabelais translated by Professor M. A. Screech, includes original illustrations by Gustave Doré. 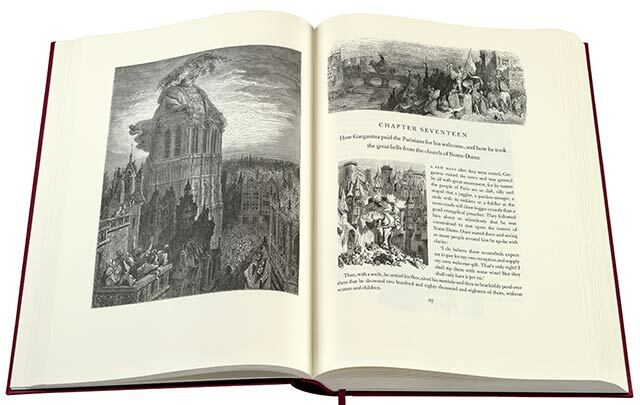 A two-volume set edition, limited to just 500 hand-numbered copies, of François Rabelais’s Gargantua and Pantagruel replicates Gustave Doré’s illustrations. All five books of Rabelais’s comic masterpiece are published in two volumes, with a brilliant English translation integrated with the illustrations for the first time. The edition also features a specially-commissioned introduction by Pulitzer Prize-winner Stephen Greenblatt, and a revised essay by Milan Kundera (The Unbearable Lightness of Being). The Folio Society limited edition publication of Gargantua and Pantagruel by Francois Rabelais translated by Professor M. A. Screech, includes original illustrations by Gustave Doré, a commissioned introduction by Stephen Greenblatt and an essay by Milan Kundera, is available exclusively from The Folio Society. The tales of the giants Gargantua and his son Pantagruel are the greatest prose narrative of 16th-century France. Attacked as obscene by the Sorbonne, Rabelais’s works were nevertheless to be found in the libraries of kings and cardinals. A champion of Renaissance humanism, influenced by Erasmus, Rabelais’s feast of rhetoric offers profound and complex comedy. It parodies scripture, the law and tales of chivalry, and glories in obscenity and bawdy humour. 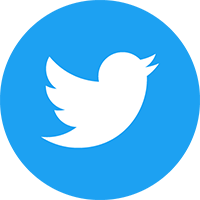 Each book has a distinct personality, but throughout there is a delight in language, an absence of moral censure and an exuberant sense of fun. These are books of ideas told with much merriment and an extravagant freedom that were crucial in the development of Western literature. Gustave Doré’s illustrations are the definitive images for Rabelais’s early Enlightenment-era classic, but the whole body of work, completed over two decades, is rarely seen and has never before been available in its entirety with the text in English. First published in 2006, this renowned translation by Professor M. A. Screech perfectly captures Rabelais’s sublime mastery of language.